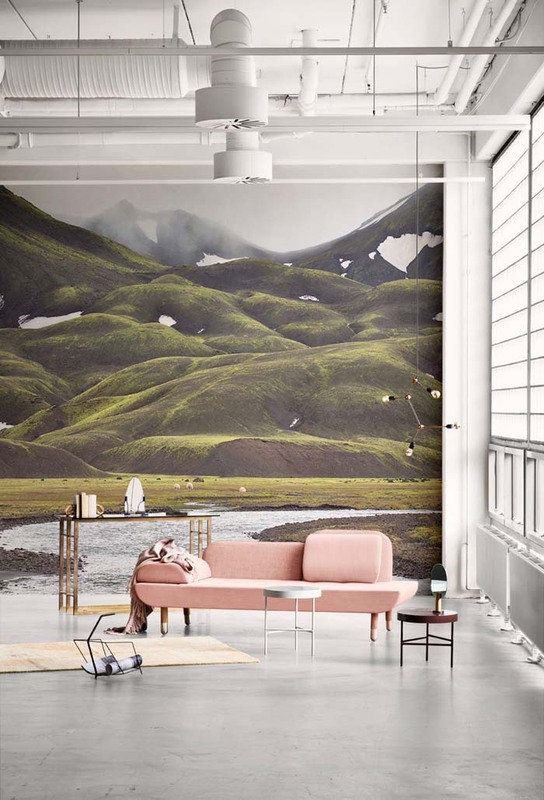 Wake up in a fjord, have tea in Iceland; these over-sized wallpapers aim to show a little love to large walls so they won't be left feeling so cold and lonely. 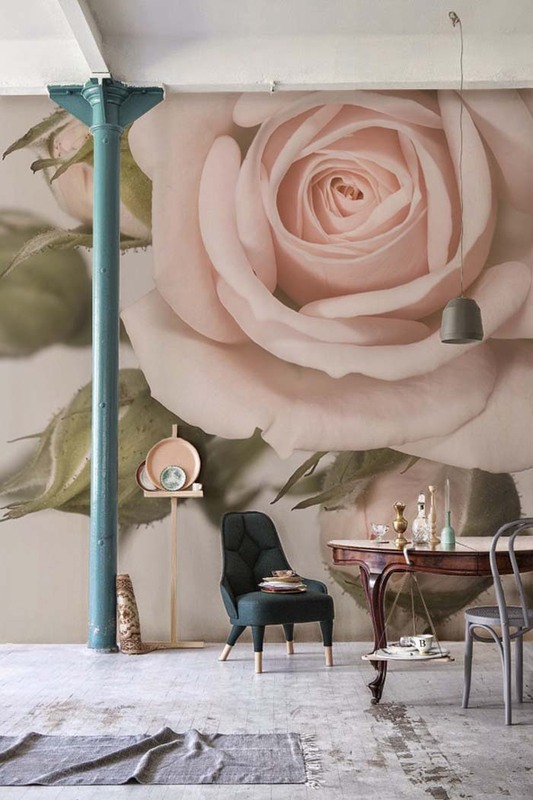 Utilizing strong imagery and enormous dimensions, wallpaper murals can deliver a powerful punch into a home, especially if you're working with larger spaces like warehouse-style lofts or studios. This collection is produced in the UK but can be ordered online anywhere in the world. 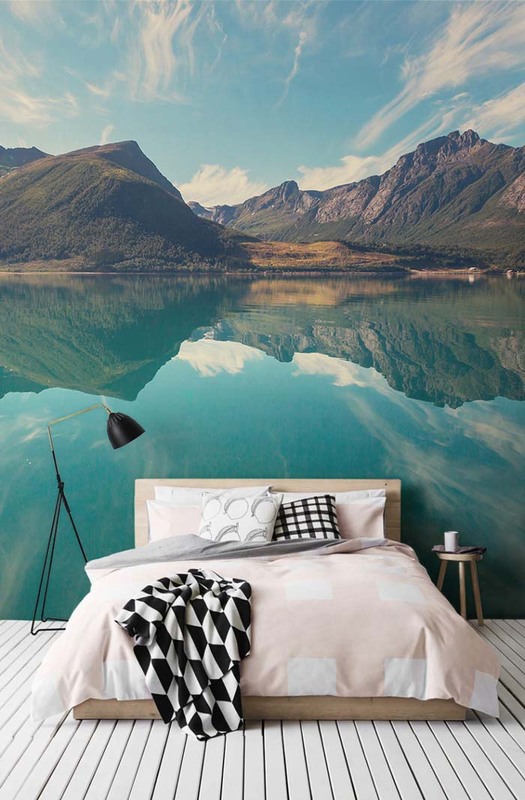 Each mural is custom-printed and sized to your exact wall dimensions. 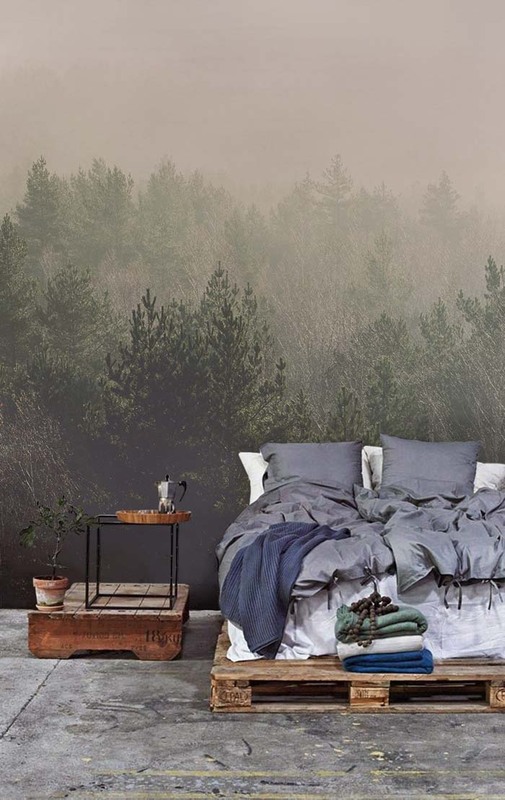 See See more at www.muralswallpaper.co.uk or check out the images below. @Sol de Noche deco crochet You could actually create a mural from crochet - either geometric, in the style of Chuck Close, pixelated.